F360 provides exciting experience to various fitness exercisers. Rather than various customized set-up, storage space, accessories and flooring, F360 provides much more than you can imagine. Our innovative concept makes the work-out more efficient. It is an integration that offers all kinds of training methods and helps realize the targets of work-out. It also can be customized according to customers’ demands. F360 is the new trend of fitness which can be necessary not only for the group training but also for PE lesson in the school. User can design various training plans to realize the work-out targets via F360. F360 brings more than just work out, it provides a platform for communication, cooperation and interaction, which make work-out more efficient and diversified. 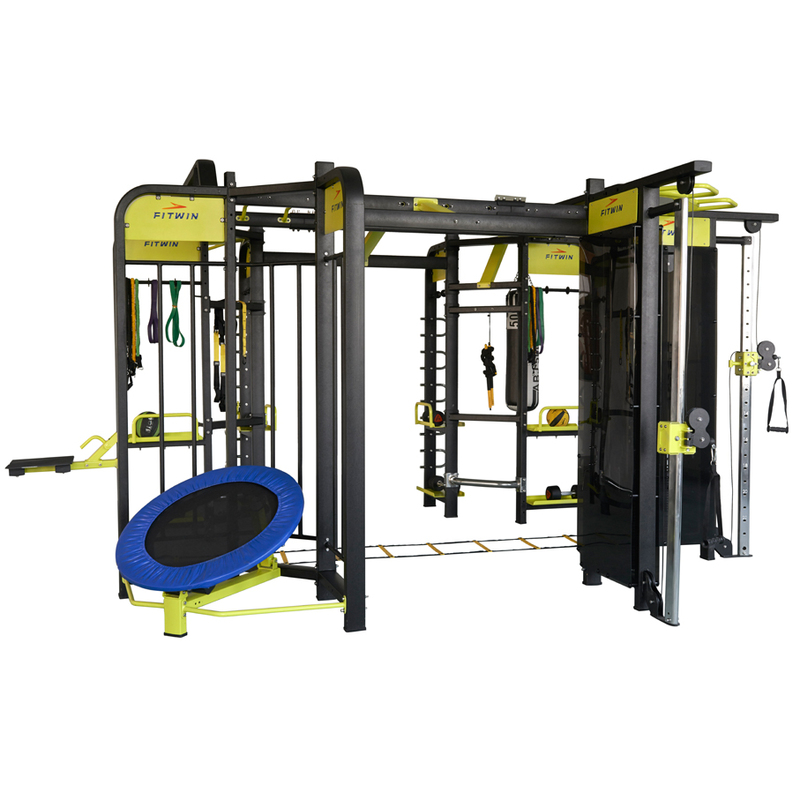 Long View understands that every person has a different requirement, so they provides all kind of fitness equipment, tools, and machines which will be valuable and beneficial for the people. We have the supreme quality packages and individual gear to meet the level of experience and provide the description to the help people to choose the right product that will be right for them. If you want the CrossFit strength equipment to set up your gym, then you must have to check our exclusive range of products and packages that will suit your requirement and budget. There are a number of products are required to start a business in the fitness world, so it is essential to choose the best equipment that will deliver the best result to the people. We have an entire range of attachments that can be added to rigs & rugs for crossfits, you can also check out other range of products that will help you to set your own fitness business. Now, people of other industries also look for the fitness equipment and machines for their clients, customers or employees. 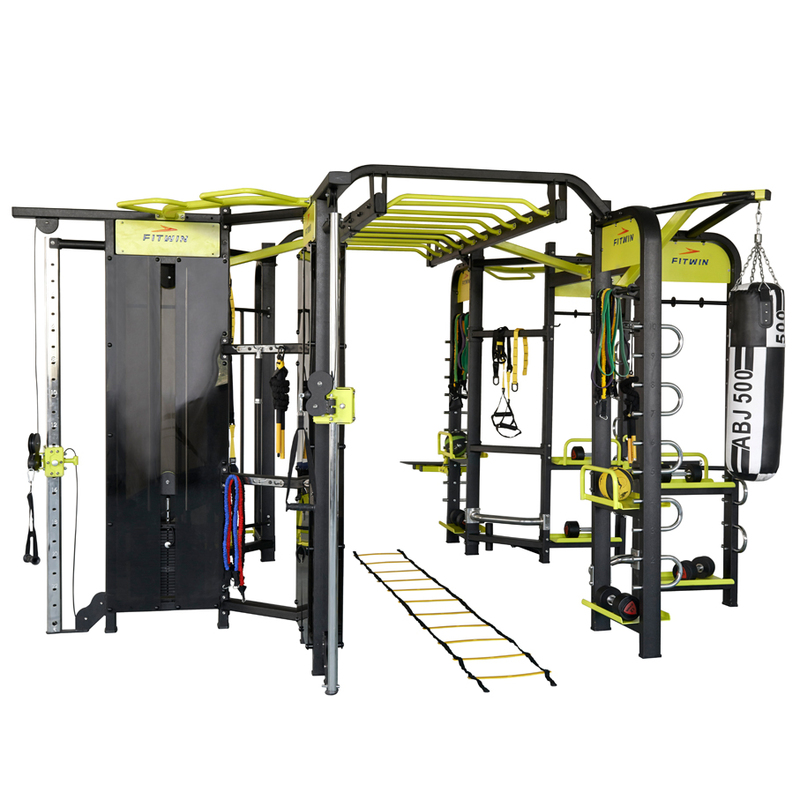 Long View understands every requirement of the fitness world, their main motto is to provide the best quality products which will be durable and long lasting. Crossfit rigs are the perfect choice for the exciting workout and with their versatility, people can tailor the rig to fit your every need. We have a variety of different attachments that fit with the functional rig and it ranges from flying pull up attachments to ball rebounders. It is really a great option for group training. If you have any doubt regarding our products, equipment or machine, do contact our team they will available to help you and provide all the details about our products.